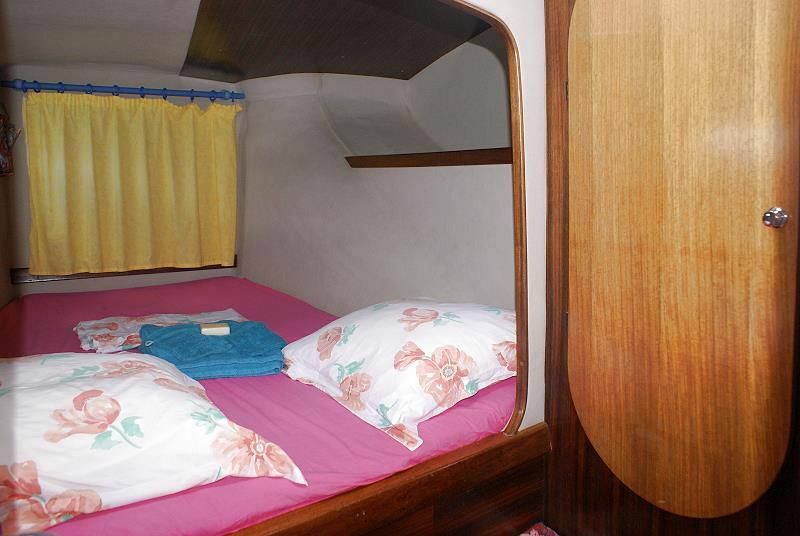 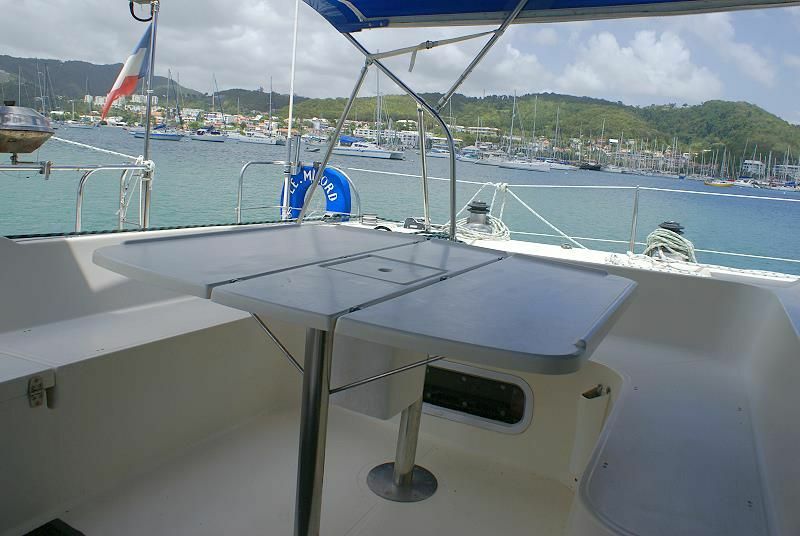 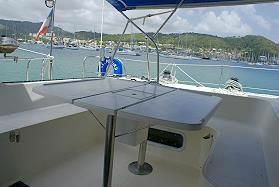 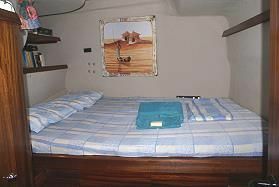 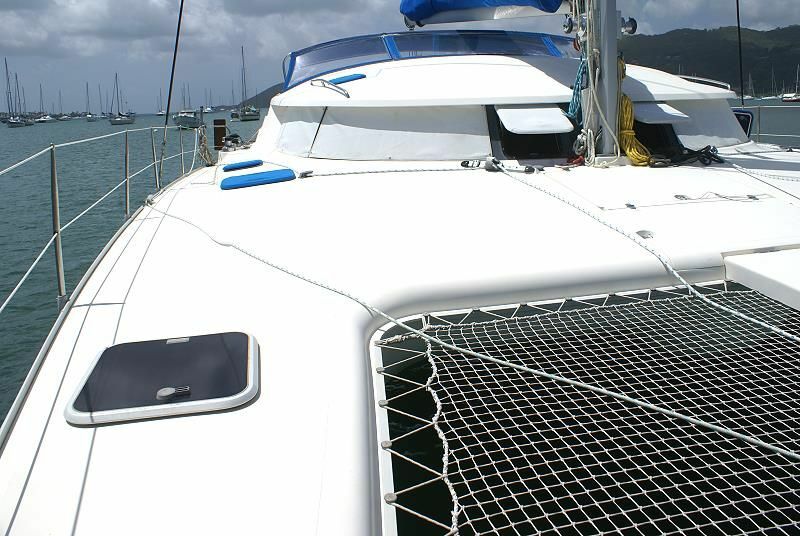 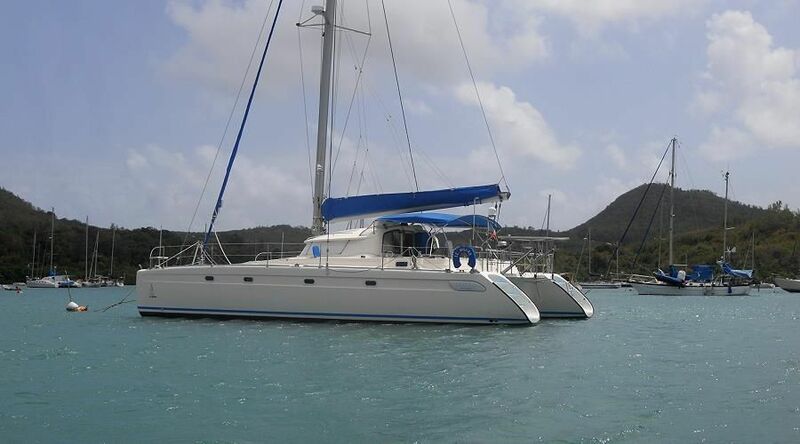 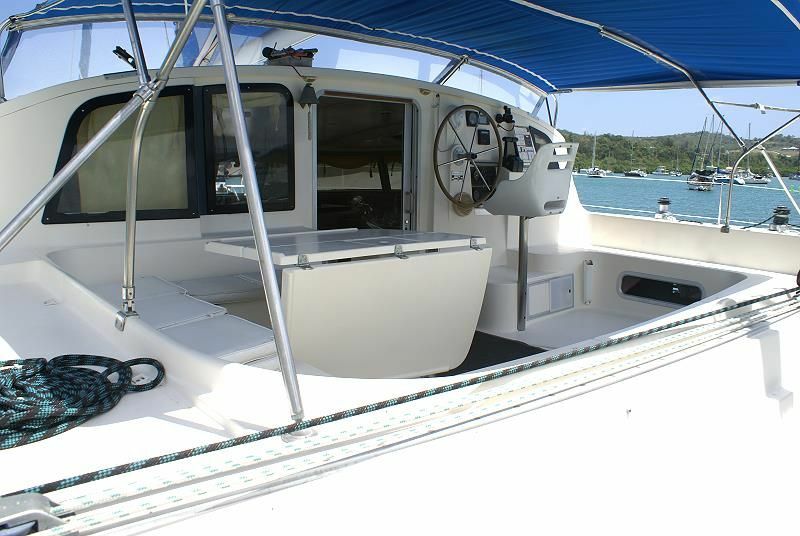 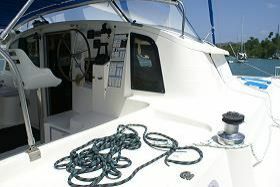 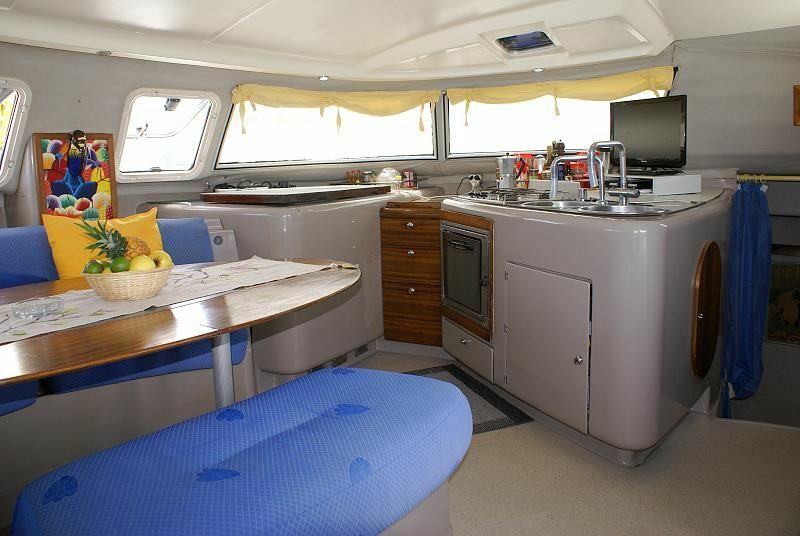 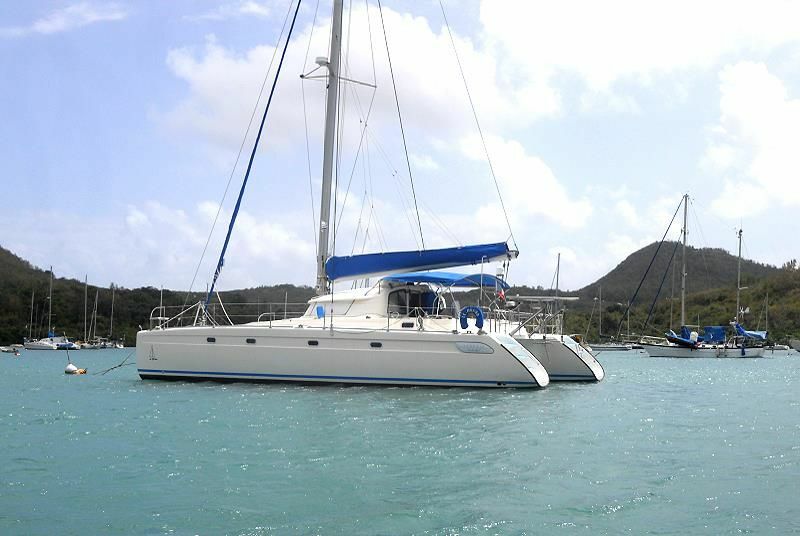 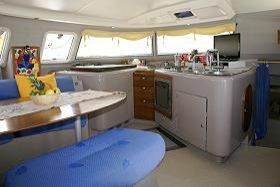 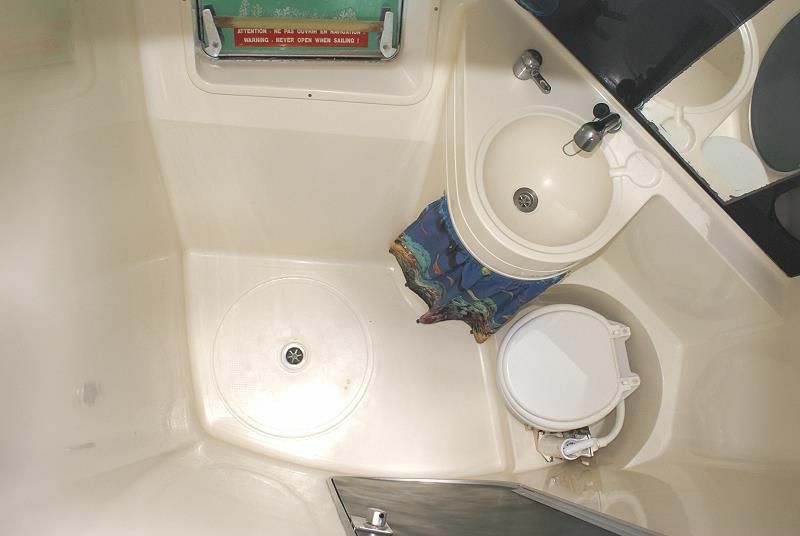 Milord is a 13 m. catamaran Venezia 42 owner version, with 3 double cabins, 2 bathrooms for 6 passengers. 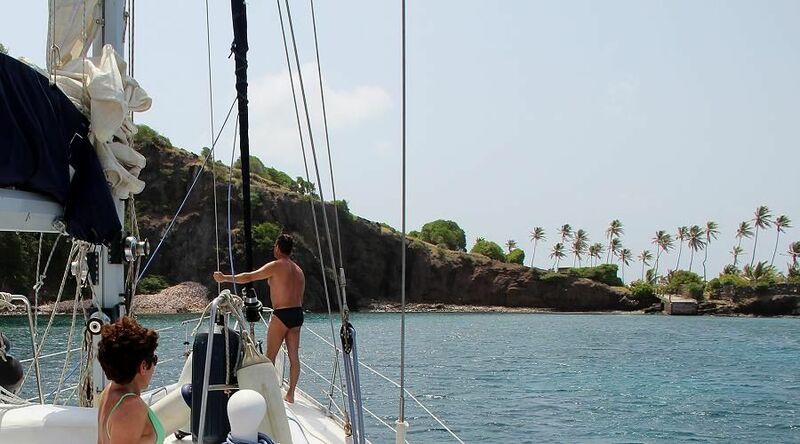 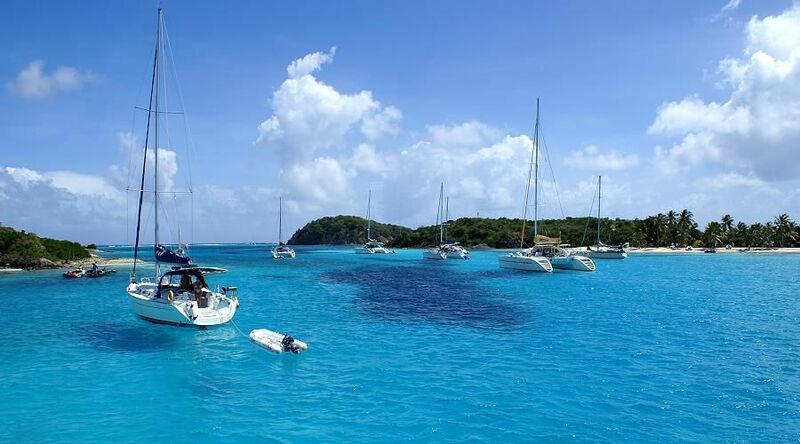 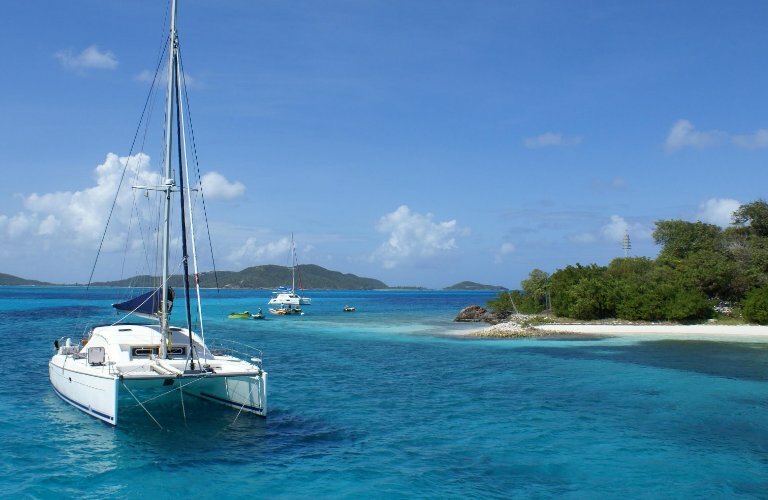 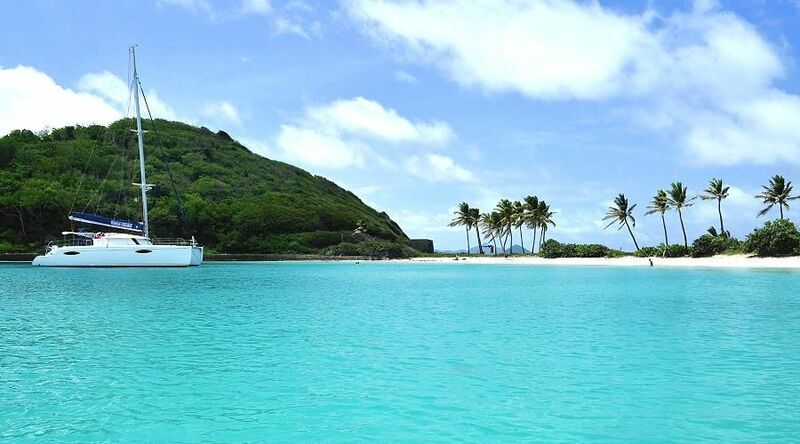 With several years of experience and navigation in the Grenadines and among the islands of the Lesser Antilles, Milord offers cruising options for everyone, with customized itinerary and duration too. 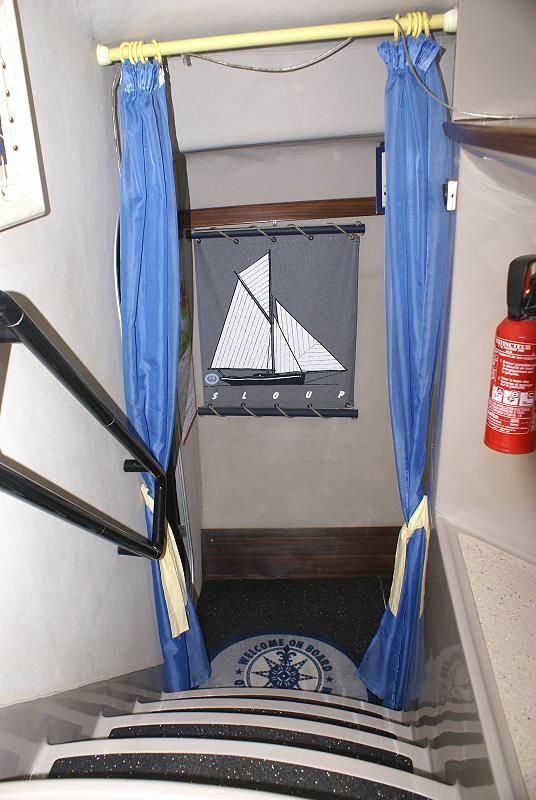 The skipper, who is an experienced fisherman, will do his best to get fresh fish for everyday meals! 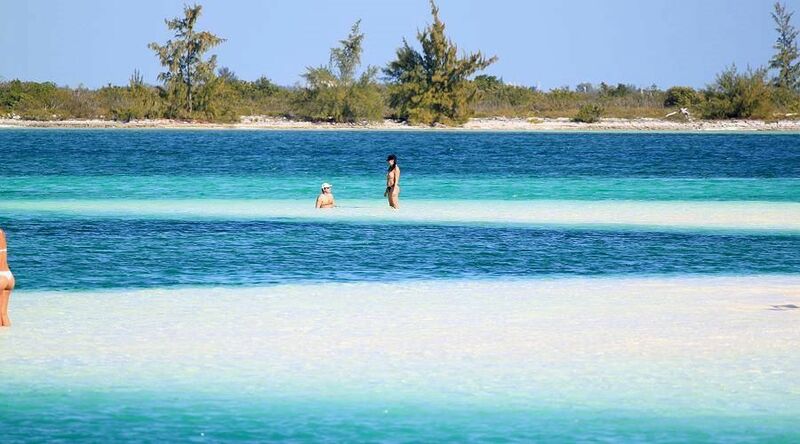 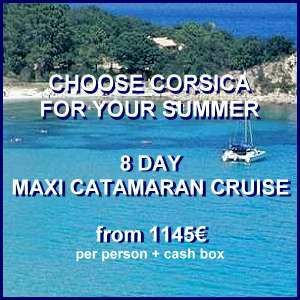 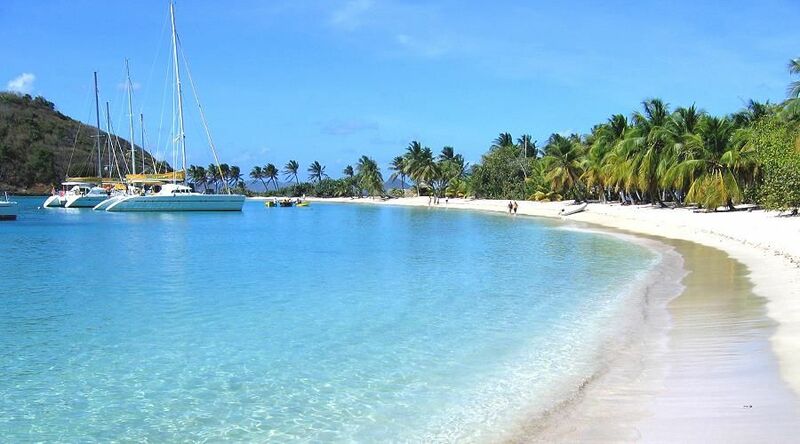 We suggest a 10 day cruise for the full enjoyment of these wonderful islands at a relaxing cruising speed. 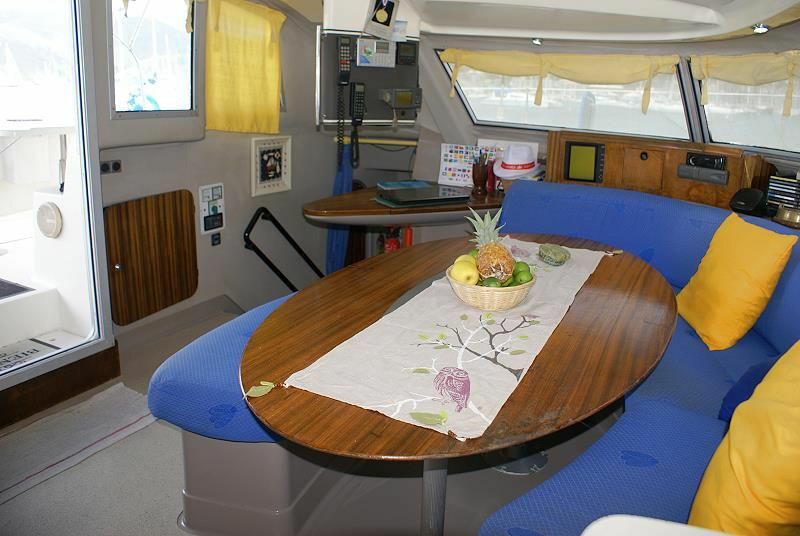 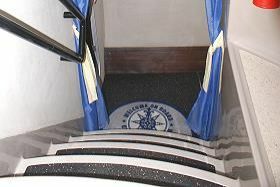 The itineraries can be arranged to satisfy the guests' needs. All inclusive cruise - Taylor-made options available! 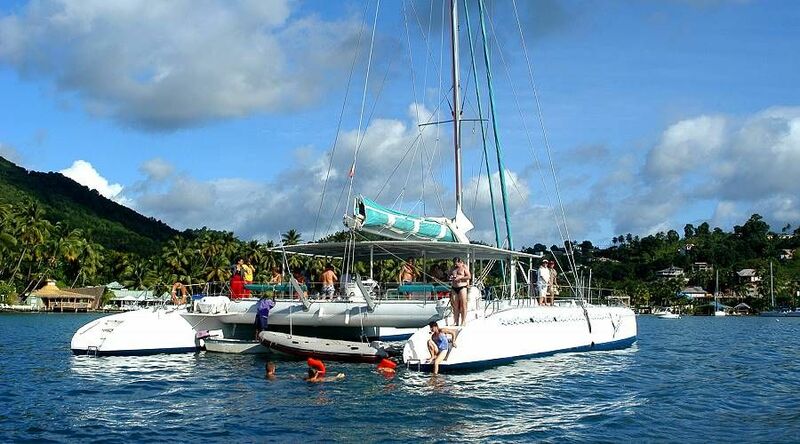 This trip is ideal for participants with sailing experience. 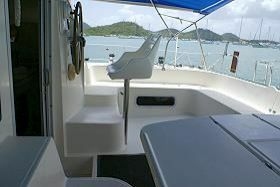 - Snorkelling equipment (mask, snorkel and fins), fishing equipment. 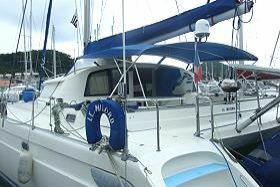 Deposit of 30% - Complete payment 30 days before embarkation.